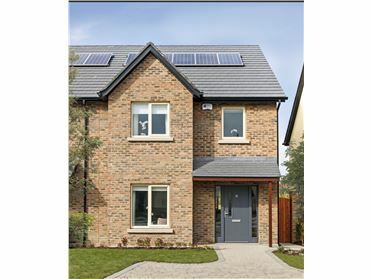 Alternatively viewings can be arranged by appointment by calling 01 6645500. 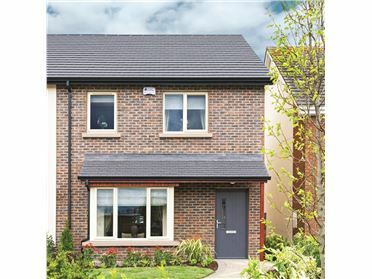 Kelly Walsh are delighted to present the final phase in Park House called the 'The Rectory' and will comprise a mix of 8 own door townhouses and apartments. 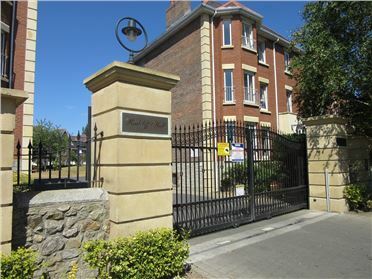 Please register for further information or to arrange a viewing by appointment. 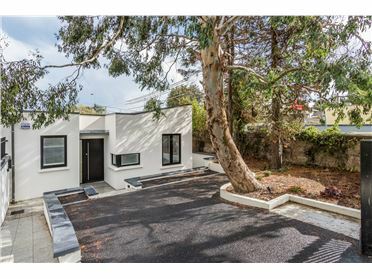 This new offering on site will be sensitively incorporated into the landmark existing structure. 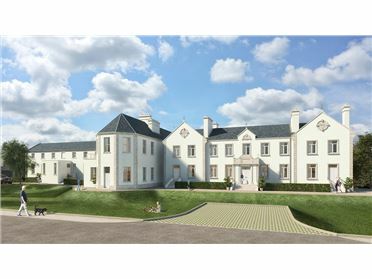 It will feature a number of own door units and original features together with unique double height ceilings showcasing the original ornate roof beams. 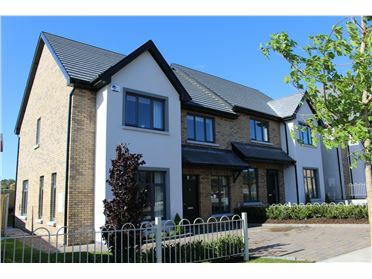 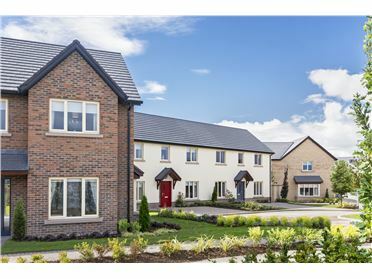 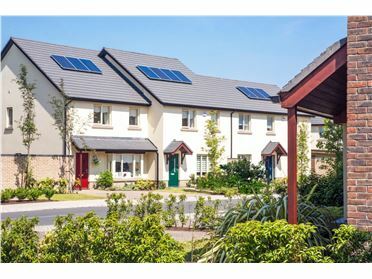 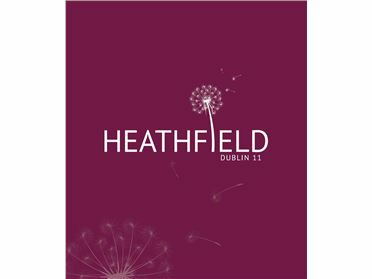 Park House comprises an exclusive development of 25 contemporary homes, accommodating spacious townhouses and apartments in Baldoyle. 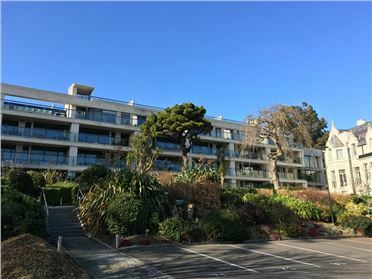 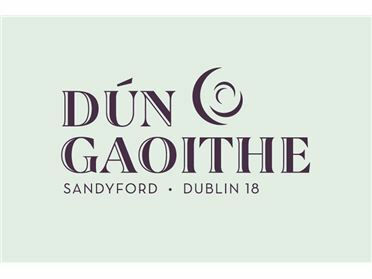 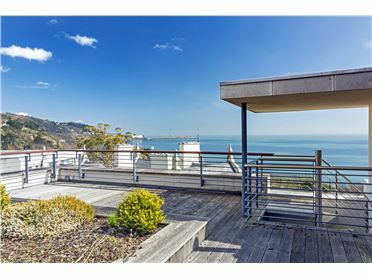 The scheme is ideally located only 200 metres from Strand Road, with its idyllic views of Irelands Eye, and 10 minutesâ€™ walk from Sutton DART station. 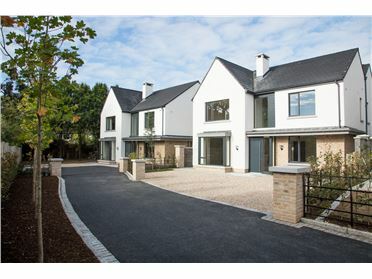 Park House provides for extensive open space for the exclusive use of the residents. 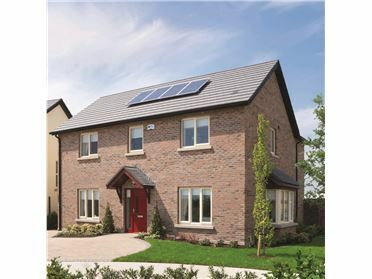 Being developed by Homeland these homes will be finished to the highest of standards.